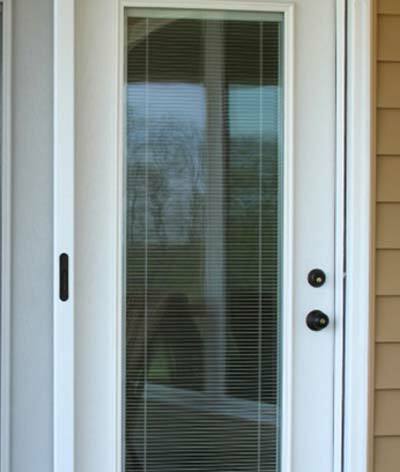 Kendall Total Home sells and installs a complete line of replacement patio doors. 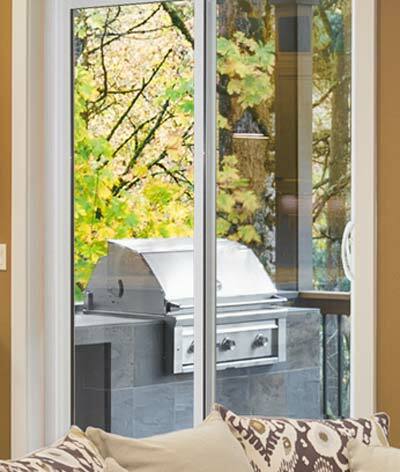 From the top-of-the-line Endure™ line of patio doors to the Ecolite™ vinyl patio doors. 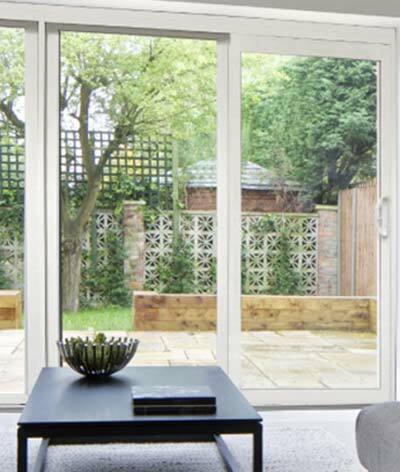 Contact us for an appointment or stop in to our showroom to see the complete line of replacement patio doors. 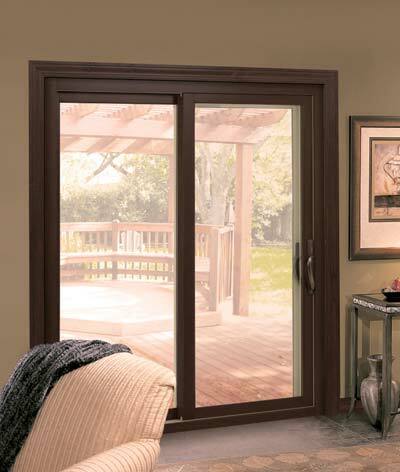 Swinging patio door systems available in 2 or 3-lite units. 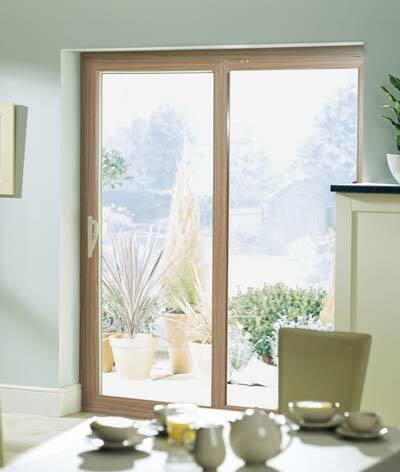 The best economy-class patio door available.